Vivo is upping the excitement for those who are eager to get hold of the V15 and V15 Pro. 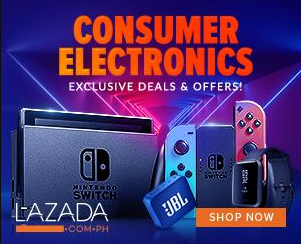 For a limited time only, the innovative mobile phone developer is offering a set of exclusive offers for those who make advance orders of its latest flagship midrange smartphones. 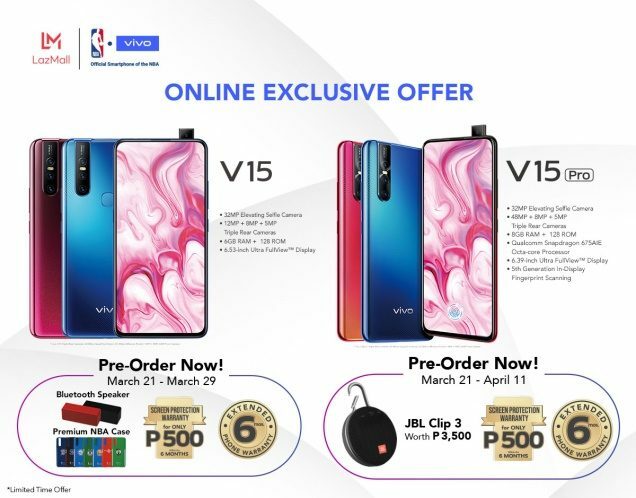 Customers who pre-order V15 smartphones from March 21 to 29 can get an NBA Premium Gift Set of a Bluetooth speaker and premium NBA Case while those who pre-order V15 Pro units online from March 21 to April 11 can score a JBL Clip 3 portable Bluetooth speaker. Those who place an advance order on either the V15 or V15 Pro will get an extended 6 months phone warranty and a 6-month screen protection warranty for only P500.